Authorization for use of radios. 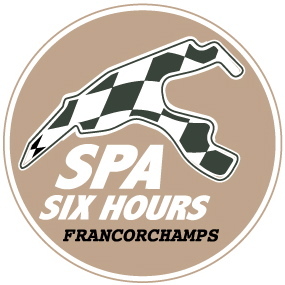 Every user of radio communication equipment is obliged to be in possession of the authorization title to use his equipment on the circuit of Spa-Francorchamps during the meeting of the Spa Six Hours. Controls will be carried out by the BIPT at Spa-Francorchamps and, in the event of non-compliance, may result in legal proceedings and seizure of radio equipment. BIPT also reports that the equipment used must comply with the regulations. Some companies would provide non-compliant equipment. One of the sine qua non conditions for a material to comply is that it bears the CE marking. Any non-compliant equipment will be seized by BIPT.